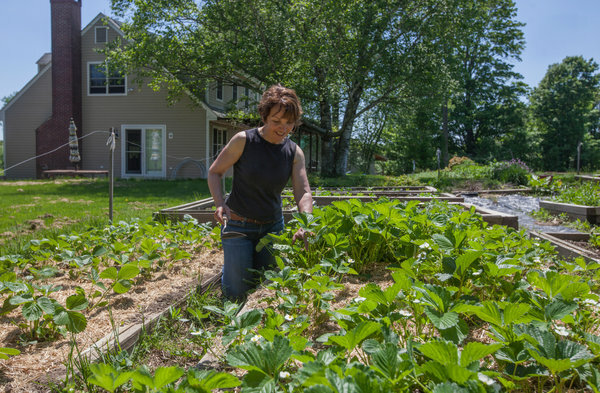 After her position at Cisco Systems was eliminated, Debra Sloane started a one-woman farm in Washington, Conn., for which she is seeking organic certification. Credit Wendy Carlson for The NYT. The Agriculture Department’s Farm Service Agency recently reduced the paperwork required to apply for its microloan program, which provides recipients with low-interest loans of up to $35,000. The federally financed Cooperative Extension System provides farmers and others with access to advisers, classes and research, often free. Age, suggests Krysta Harden, deputy secretary of the federal Agriculture Department, can be a benefit rather than a barrier. She says she believes new farmers can use business skills, like management and marketing, developed during other careers. “My mother always told me we’re a family business, but we’re a business,” Ms. Harden said. She planted 450 trees, but lost about half in the first winter because she had yet to master irrigation. Despite that setback, her business has flourished. In addition to producing olive oil, she owns a nursery and a restaurant. Ms. Winokur has had considerable help along the way. Experienced farmers in the area served as mentors. One neighbor briefed her on the history of her land, which had long been fallow when she bought it. She later received a $98,000 Agriculture Department Value-Added Producer Grant, which helps farmers create derivative products from crops. Ms. Winokur used the money to market her olive-leaf jelly and hire a chef. The grant “gave me that kick-start I needed to move the business to the next level,” she said. Instead, Ms. Sloane, a petite woman in a gray long-sleeve T-shirt, jeans and bright blue plastic shoes covered in grass clippings, decided to sell produce at several farmers’ markets, manufacture a vegan cereal and start a C.S.A. 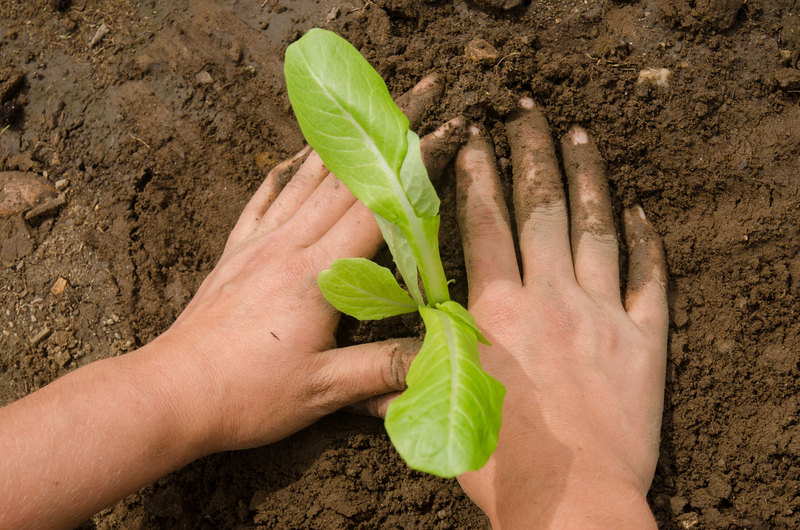 — a community-supported agriculture program. Her 11 customers pay in advance for weekly allotments of fruit and vegetables, easing her company’s cash flow. She forecasts a “four-figure” profit in her first year and, like most farmers, will supplement her agricultural income with a second job; she is working part time as a consultant for Avizia Inc., a telemedicine technology company. 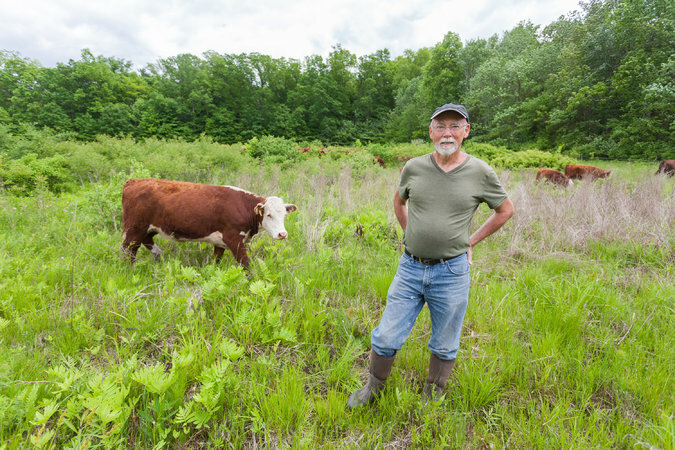 NOTE: many of our 200 students in the ONLINE Sustainable Food and Farming Certificate Program at UMass are second-career farmers. For information on the courses being offered for new farmers see: https://sustfoodfarm.org/online-classes/.